Bradley Simpson and James McVey FACESWAP and it weirdly works! 4. 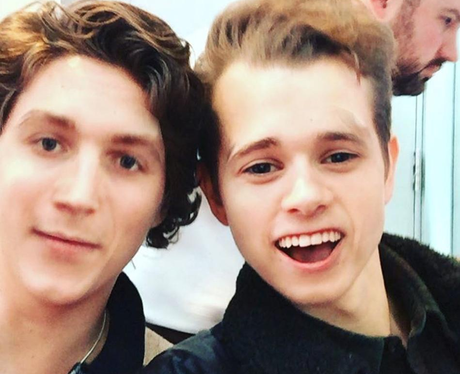 Bradley Simpson and James McVey FACESWAP and it weirdly works!